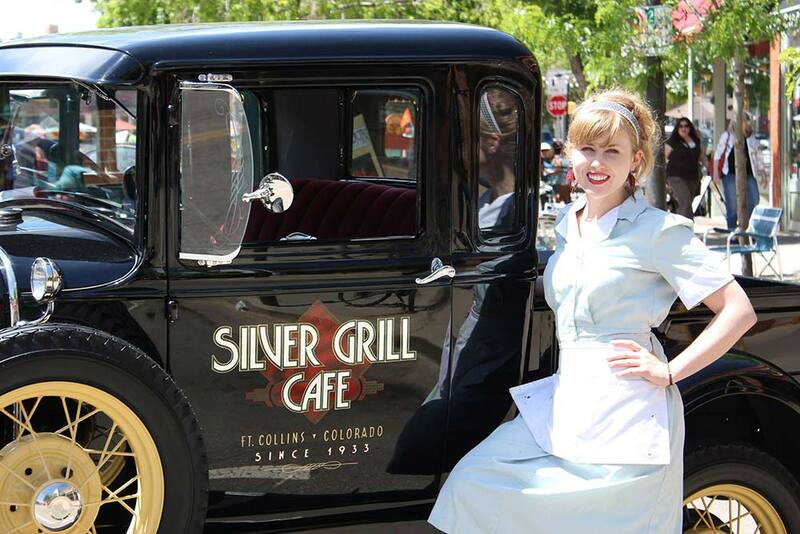 The Silver Grill Cafe is the oldest restaurant in Northern Colorado, full of rich history and small town charm. The Silver Grill has been serving breakfast and lunch since 1933, with historic roots dating all the way back to 1912. This 80-plus-year-old, Old Town establishment is full of character, and best of all, fantastic diner-style food. 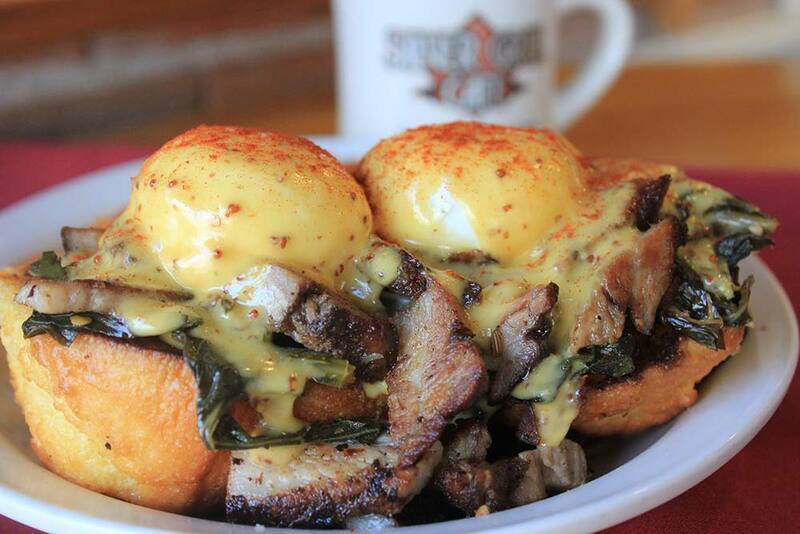 The Silver Grill’s breakfasts and lunches are nothing short of legendary. 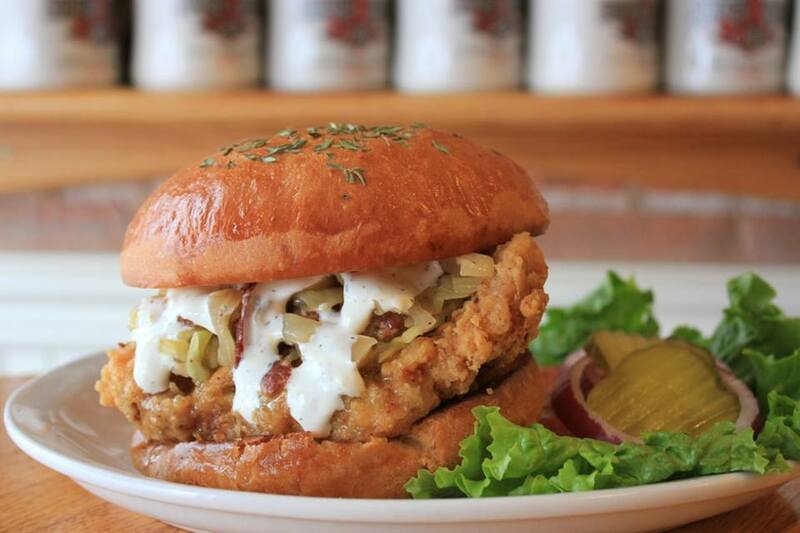 The restaurant has garnered all sorts of media attention from both local and national news outlets. And did we mention the Silver Grill Cafe is famous for its gigantic homemade cinnamon rolls, which are made fresh daily? 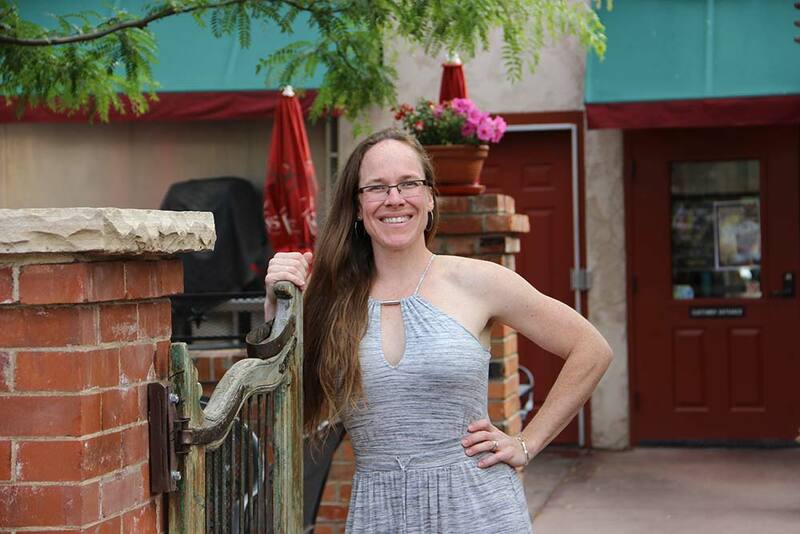 For this week&apos;s installment of Community Connections, we were able to talk with Heather Beckman, managing partner and head chef, of the Silver Grill Cafe. 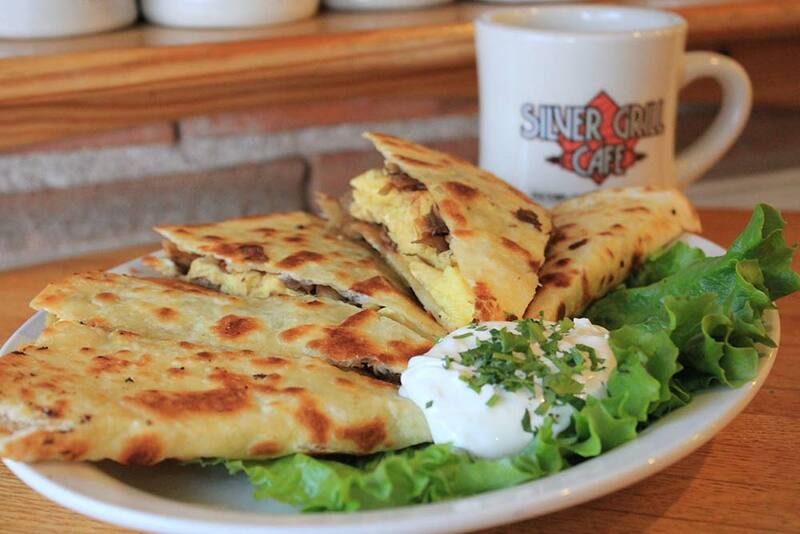 What do you want visitors to experience at the Silver Grill Cafe? We want visitors to have a one of a kind dining experience. We pride ourselves in homemade, fresh comfort food with unique and seasonal specials in a very inviting atmosphere. From the moment you walk in we want you to feel the special and unique environment we feel. A step back in time with exposed brick showing our roots, but also feeling caught up to present time with playful specials, drinks, and a great social environment. What makes the Silver Grill unique? We are the oldest restaurant in Northern Colorado, so we have a lot of history. Our wonderful atmosphere, our fresh and fun food and our killer crew will keep you coming back! We offer an all-season back dining patio and back patio lounge on the weekends. And, waiting for a table at the grill isn&apos;t that bad when you consider we offer you a build-your-own bloody mary bar and complimentary​ coffee while you wait. Heaters, blankets, fire pit all help pass the time plus you can now eat on our fully covered heated patio. We have seasonal specials changing weekly and everything is homemade from soups to our famous cinnamon rolls. Holding it all together is our wonderful crew. We have dozens of members who have been with us from 5-20 years in length. We are certainly proud of our crew and we know it&apos;s the backbone of any successful​ restaurant. My husband and I are around all the time, on the floor every weekend, and I make all of our soups and create all the specials. We have a very hands-on approach when it comes to leading our team. Just grab a seat at the front counter and see what some call "a well-oiled machine." We call it our family. I love all the city and community support, plus the weather and landscape. You can feel and see that the city and community are invested in taking care of their residents and the environment in which we work and play. From biking trails that spiral all through town, massive outdoor parks and structures, to repairs, upkeep, and beautification of the town, you can tell the city and community want to create a wonderful place to live. We love it here. The support our business gets from the community and the work the city does to have a very inviting and attractive tourist destination is impressive. Colorado State University is wonderful and a great part of what makes Fort Collins a fun place too. The students and faculty are very supportive. 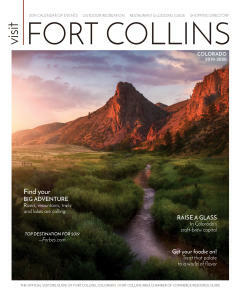 Fort Collins is an all season town with wonderful weather, dozens of outdoor activities only minutes away, a thriving downtown and all around strong community. Of course, hiking! And, you can&apos;t be beat being able to golf year round. Downtown walks, river walks, and breweries are all great for an afternoon stop, plus there&apos;s lots of options for swimming in nearby lakes and pools with the kiddos! We love to grow and garden, so making our way around town to all the nurseries and farmers markets makes for a great day in Fort Collins as well. A little history lesson on the Silver Grill Cafe? The history of the “Grill” traces back over 99 years to 1912. Originally, located at 212 Walnut Street, it was known as the Uneeda-Lunch Café, and owned by Charlie Liggett and Chink Brown. Charlie and Chink had purchased the café from a disgruntled shop owner for a mere $140. Shortly after their purchase, Chink left the business and a new partner joined Charlie, Leonidas “Flossie” Widger. The proud name, “Silver Grill,” came from a hungry sign painter who thought of the name. He painted it on the window and traded it for a pork chop lunch, which is featured on their menu today. For more of the history visit the Silver Grill website. I was born and raised in Appleton, Wis., and fell in love with the restaurant industry at the age of 15 while serving at a high impact breakfast, lunch and dinner establishment. I took this love of the food industry and graduated with a culinary arts degree in 2003, specializing in pastries. Throwing caution to the wind, I decided to leave the head pastry chef position at “Green Bay Country Club” and move overseas to experience what other cultures were all about. My husband Ian and I spent three amazing years in Greece managing a Greek bar that catered to both tourist and locals alike. After each season we would travel to another country, all across Egypt, Italy, turkey, mainland Greece. We started missing home a bit but not willing to give up on “island living,” we relocated to St. John in the U.S. Virgin Islands where we both managed a local favorite eatery specializing in Caribbean cuisine, and I began to make all the desserts. After a few years we decided we were ready to start our own family and life back in the states. Word was already out that Colorado was a great place to live if you love seasons and outdoors, so after visiting friends in the fall of 2007 we quickly fell in love with the local people as well as Fort Collins&apos; local charm. Packing up once again, we set down roots and have never looked back. With 24 years of well-rounded restaurant experience and two beautiful little ones, Athena, and Orion. We have never been happier and look forward to a long future in Fort Collins, serving the people and the town.